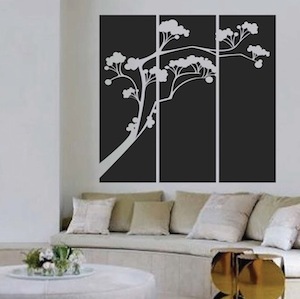 The Popsicle Tree Panel Wall Decal can turn your plain room into something extraordinary in minutes! 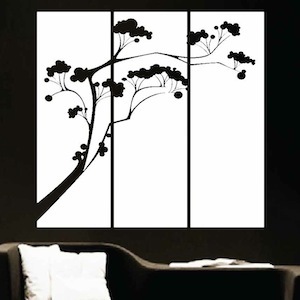 Turn spring-cleaning from chore to cherished memories this year with the Popsicle Tree Panel Wall Decal! You know that room you always hope your guests don’t enter? 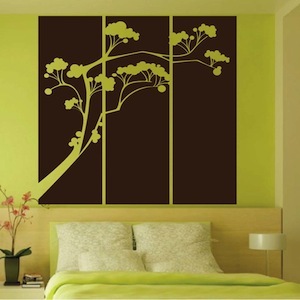 Take if from storage room to Zen masterpiece with some amusing creations from Trendy Wall Designs. 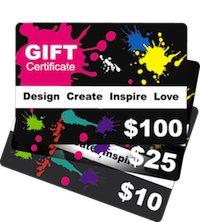 This product is excellent and so easy to install on the wall. I love it!